María Eugenia Landa is an Lecturer of Spanish in the Department of Modern Languages at The University of Mississippi. 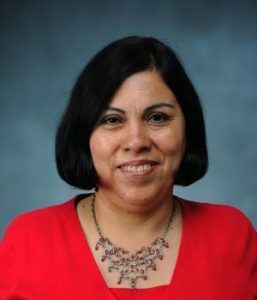 She has a Master of Arts in Linguistics from the University of Santiago and 20 years of teaching experience at the university level, 12 years in Chile and eight years at the University of Mississippi. She currently teaches courses in Spanish at the 100 and 200 levels.